Apple has snapped up an artist-friendly music marketing firm. Apple has reportedly acquired U.K.-based music creative services and artist development company Platoon. The company has history with Apple, being co-founded by former Apple live events and artist relations exec Denzyl Feigelson. Described as “a platform for fearless creatives,” Platoon has helped develop a number of early stage artists in the U.S. and UK since launching in 2016. These artists include the likes of Billie Eilish, who went on to join Interscope in 2017, Stefflon Don, who signed with Universal, Jorja Smith, who signed with Sony. The firm offers artists a range of video, audio and marketing services. 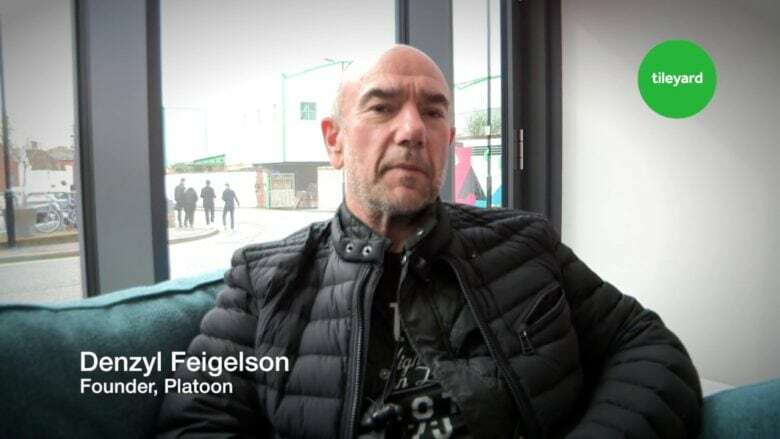 Platoon will reportedly continue offering support to artists, including tour support, original content, social media marketing and global expansion strategies. Interestingly, a recent report suggested that Apple Music is moving away from exclusive artist deals, which may have been one big thing to come out of this deal. It will be interesting to see how Apple uses the firm’s prowess to further grow Apple Music. Apple Music currently has a reported 56 million subscribers, putting it second only to Spotify.